Galacto oligosaccharide (GOS) is gaining significant uptake in the infant nutrition industry on account of positive perception about its therapeutic effect on gut health and immunity development. Increase in the number of lactose intolerant population continues to be a challenge for policy makers. According to a journal published by the National Center for Biotechnology Information (NCBI) in 2017, around 70% of the world’s population suffer from lactose intolerance due to a genetically programmed gradual decline in lactase expression, known as lactase non-persistence (LNP). The availability of plant-based galacto oligosaccharide has proven to be highly beneficial with regards to meeting the nutritional requirements of the lactose intolerant population. The infant nutrition industry will be looking to capitalize on the opportunity presented by commercialization of plant-based galacto oligosaccharides. The broader trends impacting the dietary fibers industry have a profound impact on the prospects of galacto oligosaccharide industry. 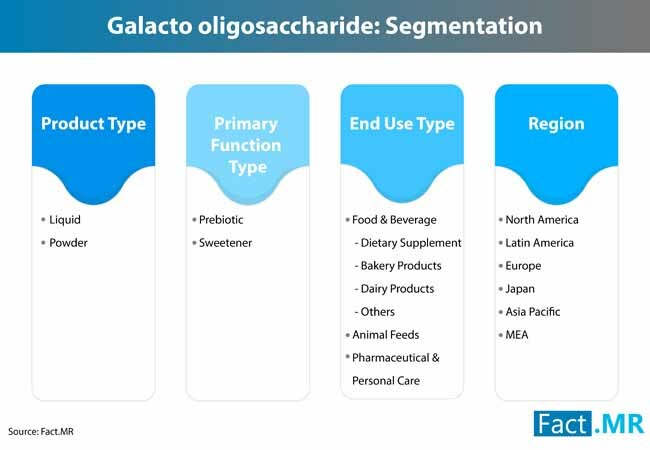 The recent FDA approval on eight dietary fibers, including galacto oligosaccharide is likely to create a scramble for launching new products.. With this approval, key manufacturers are broadening the horizon of galacto oligosaccharide that could help them seize premium opportunities. 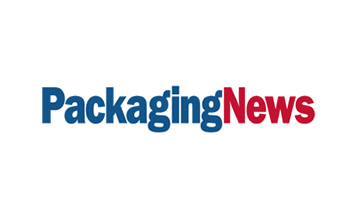 Key dairy cooperative companies are using galacto oligosaccharide in beverages owing to its stability, as addition of fibers in beverages still remains a challenge due to their insolubility or grittiness. The demand for galacto oligosaccharide in nutraceuticals is likely to grow at a steady clip during the assessment period. The stability of galacto oligosaccharide in high temperatures and low pH applications makes it an ideal fit for neutraceutical products. Prominent nutritional supplement products such as Bimuno, which is meant for the well-being of gut health, contains galacto oligosaccharide in its ingredient profile., The composition for galacto oligosaccharide in neutraceutical products might vary according to the chain length and linkage type between the monomer units. Strict regulations and legislations related to the use of prebiotic ingredient can be a key factor hampering use of galacto oligosaccharide. Any product before receiving the recognition as a prebiotic or probiotic, is consistently subjected to multiple validations and has to persistently prove its efficacy. It cannot be directly labeled as such, until and unless it is approved by the concerned agencies. Being operating in the food ingredient industry, galacto oligosaccharide is exposed to similar kind of legislations by various food regulation authorities such as FDA and food and agriculture organization. This might create hurdles for prosperity of galacto oligosaccharide, thereby impacting the galacto oligosaccharide market landscape. 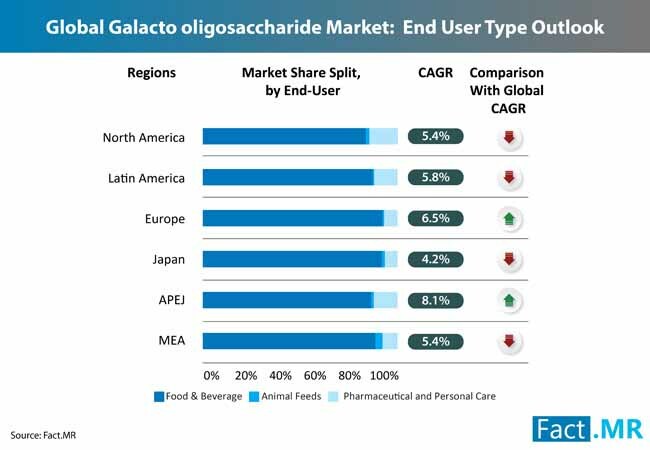 The competitive dynamics included in the report on galacto oligosaccharide market offers a deep dive into the competitive intensity of the market. The galacto oligosaccharide market is characterized by the presence of a limited number of players holding substantial shares. 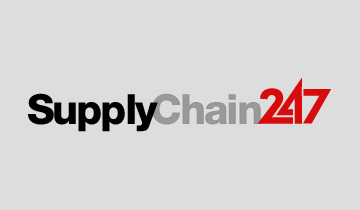 Some of the key players operating in the galacto oligosaccharide market, who have been profiled in the report include Yakult Pharmaceuticals Pvt Ltd, Royal Friesland Campina N.V, Nissin Sugar Co., Ltd., Ingredion Incorporated, Kerry Inc., Quantum Hi-Tech (China) Biological Co., Ltd., Dairy Crest., Baolingbao Biology Co., Ltd., Samyang Corporation, New Francisco Biotech Company. The Yakult Pharmaceutical industry Co., a leading player in the galacto oligosaccharide market, is vying to expand its services in various countries such as China, Vietnam, USA, Brazil, India, Mexico, Myanmar and Middle East. 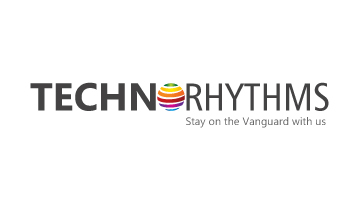 The company had launched Yakult Light, a low-calorie variant of fermented milk, to offer product differentiation as per diverse customer needs. Royal Friesland Campina N.V., another prominent player in the galacto oligosaccharide market, established a new production facility for Vivinal GOS in Borculo, Netherlands for responding to surging demand of high quality ingredient in infant nutrition. 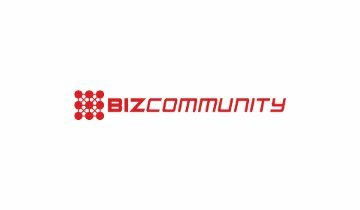 Also, the company collaborated with Glycosyn to introduce next-generation infant nutrition products.Nissin Sugar Co., Ltd., an eminent player in the galacto oligosaccharide market, is concentrating on producing sugar substitutes which can be used by manufacturers to cater to the health-savvy demographic. Manufacturers operating in the galacto oligosaccharide market are extensively focusing on R&D activities to enhance their product portfolio and to keep up with the emerging trends of galacto oligosaccharide market. The report elaborates on key differential strategies adopted by all other players in the galacto oligosaccharide market. For insights on winning strategies adopted by the key leaders of galacto oligosaccharide market, reach out to an expert analyst. Galacto oligosaccharide refers to a chain of Galactose apprehended to a glucose molecule in the end. Galacto oligosaccharide are primarily extracted from lactose from cow milk, beans and certain root vegetables. Galacto-oligosaccharides transfer undigested into the colon where they amplify the bowel mass and supplement growth of bacteria such as Bifidobacteria that are beneficial. This report provides prognosis and analysis of the global galacto oligosaccharide market. 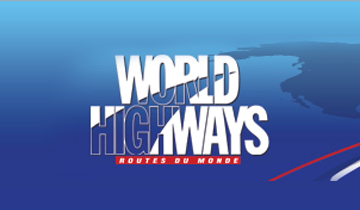 It offers historical data along with forecast data for 2028, both in terms of revenue (US$ Mn) and volume (MT). The report on galacto oligosaccharide market also entails macroeconomic indicators coupled with a broader outlook on galacto oligosaccharide market over the forecast timeline. It includes the drivers and restraints of the galacto oligosaccharide market and their relative impact, which is diversifying the galacto oligosaccharide market. A comprehensive taxonomy of galacto oligosaccharide market has been included in the report to address the quantitative aspects of each segment of the galacto oligosaccharide market. The product types available in the galacto oligosaccharide market are liquid galacto oligosaccharide and powder galacto oligosaccharide. The primary function type of products in galacto oligosaccharide market include prebiotic and sweetener. The end use types included in the report on galacto oligosaccharide market are food and beverage, animal feeds, and pharmaceutical & personal care. The galacto oligosaccharide market has been closely analyzed across regions of North America, Latin America, Europe, Asia Pacific, Japan, and Middle East & Africa. Is use of galacto oligosaccharide in cosmetics creating a major impact on market? How has use of galacto oligosaccharide for geriatric patients influenced the galacto oligosaccharide market? How has significant health benefits obtained by adding galacto oligosaccharide in pet nutrition pumped growth of galacto oligosaccharide market? How has extraction of plant based GOS from legumes encouraged proliferation of galacto oligosaccharide market? 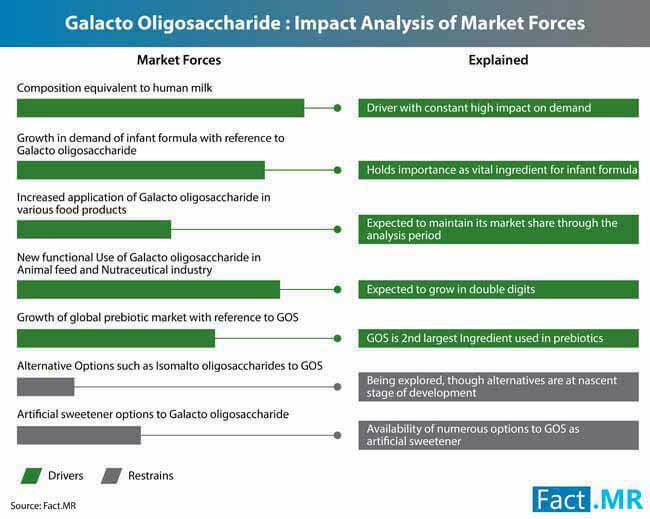 Explore several other ground-breaking insights with detailed impact analysis on galacto oligosaccharide market. A rigorous research methodology has been adopted to ascertain the values included in the report for galacto oligosaccharide market. The data points obtained from qualitative & quantitative statistics of galacto oligosaccharide market has been further backed by a multipronged process consisting of primary and secondary research. Additionally, a triangulation of the data points gleaned for galacto oligosaccharide market is done to induce an in-depth understanding of galacto oligosaccharide market. Primary research includes a holistic study of galacto oligosaccharide market carried out by domain specific analysts and consists of exclusive interviews with key stakeholders and a panel of industry experts in the galacto oligosaccharide market. Secondary research incorporated in the galacto oligosaccharide market report includes information obtained from company annual reports, resourceful websites, and authorized publications. The galacto oligosaccharide market has been analyzed with respect to all the segments and recent changes in the industry trends have been tracked efficiently. The research methodology is conducted in a meticulous way and crucial aspects like incremental $ opportunity, global absolute $ opportunity and market attractive index are highlighted to identify lucrative market opportunities in galacto oligosaccharide market. The report on galacto oligosaccharide market is a diligent compilation of various insights which are garnered by making use of an exclusive research process. Being a one-of-its-kind presentation making use of obsolete research models, this report enables the attaining of highly accurate data and statistics on galacto oligosaccharide market. Moreover, the data procured on galacto oligosaccharide market are further cross-validated by key industry personnel to avoid any sort of discrepancy. The data insights procured on galacto oligosaccharide market have been carefully compiled and drafted to provide an unbiased intelligence on the industry of galacto oligosaccharide to the reader’s perusal. 13.4.1.3. Nissin Sugar Co., Ltd.
13.4.1.6. Quantum Hi-Tech (China) Biological Co., Ltd.
13.4.1.8. Baolingbao Biology Co., Ltd.